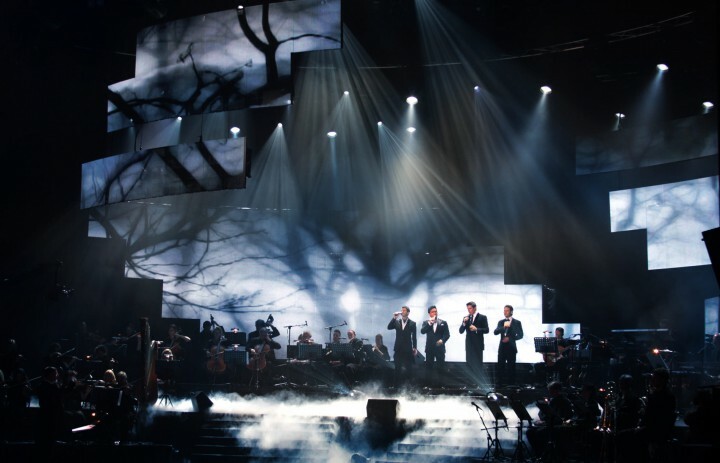 London, 2011. 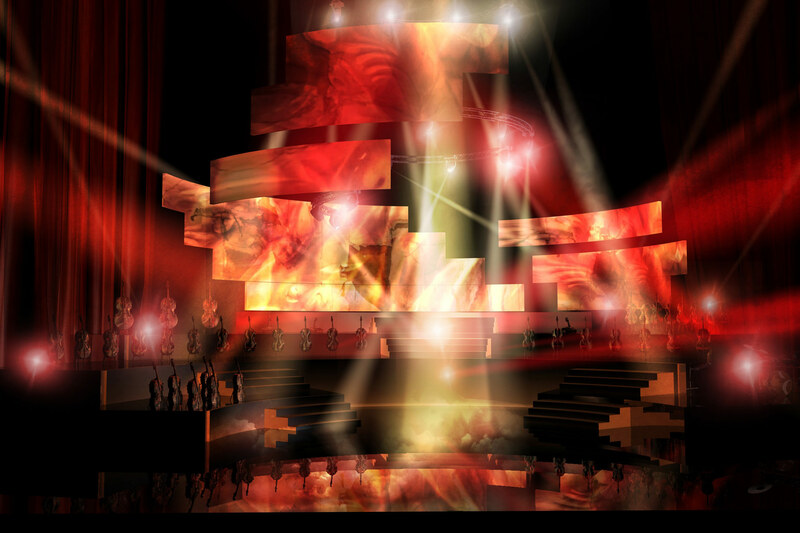 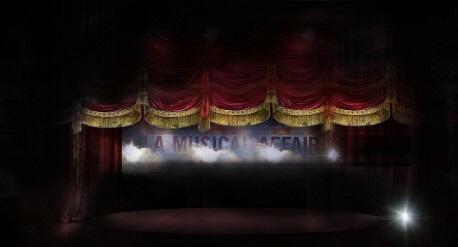 Concept, stage, and scenic design. 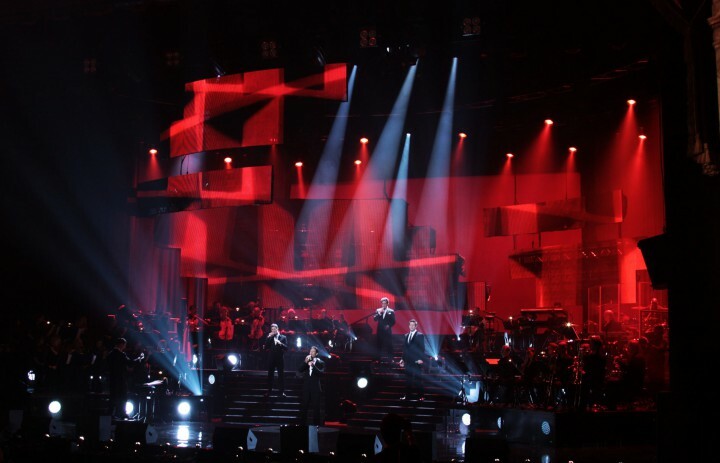 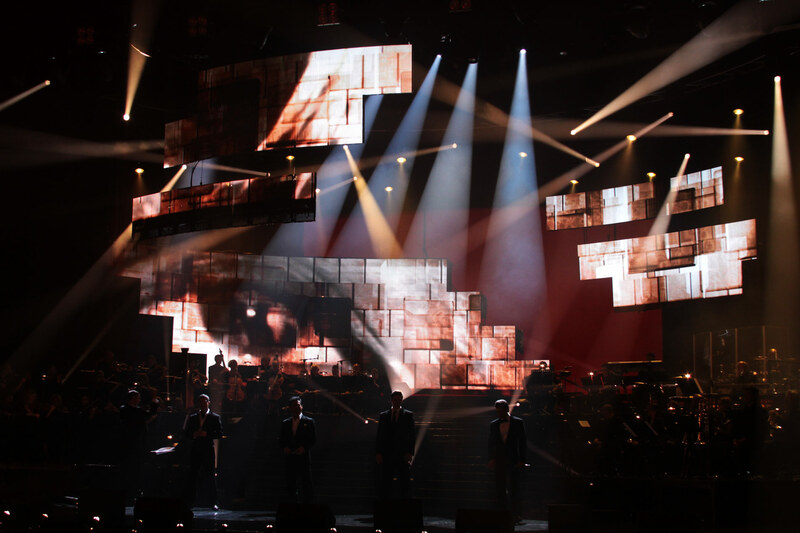 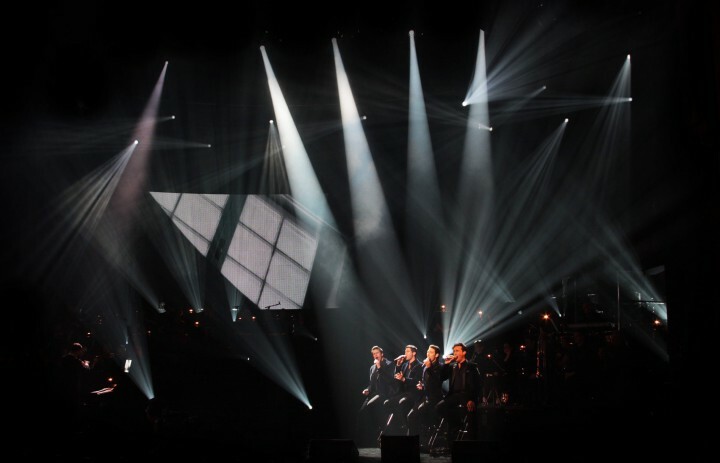 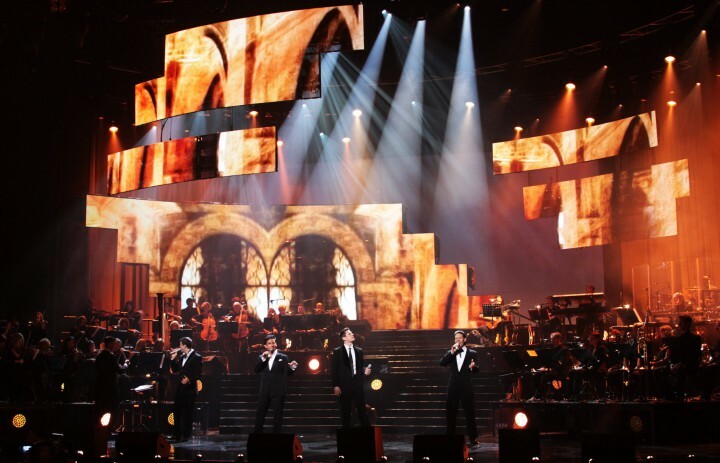 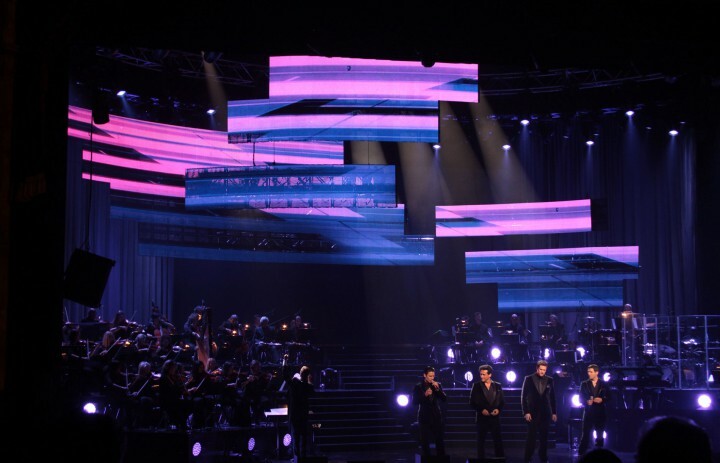 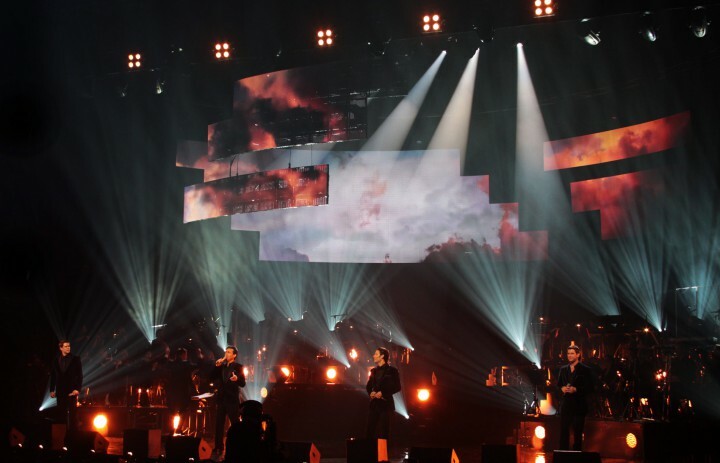 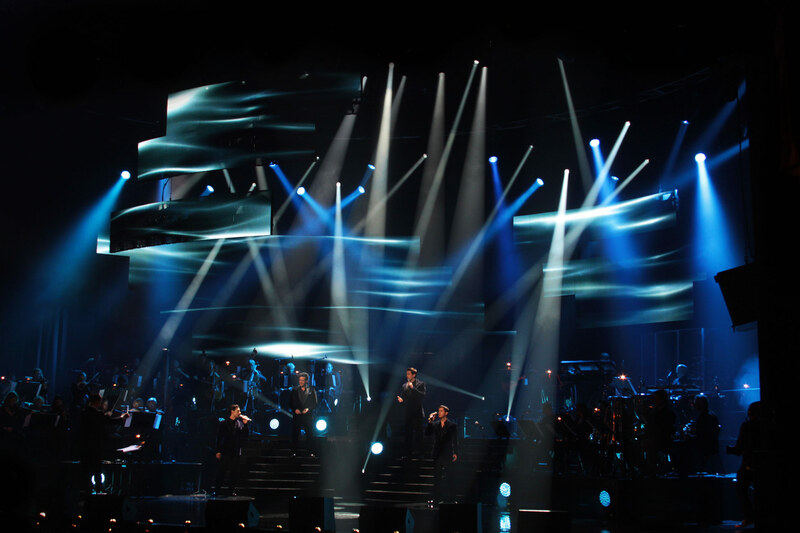 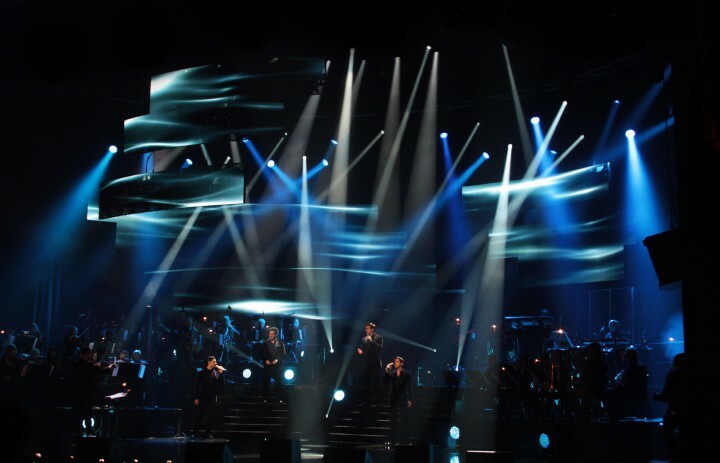 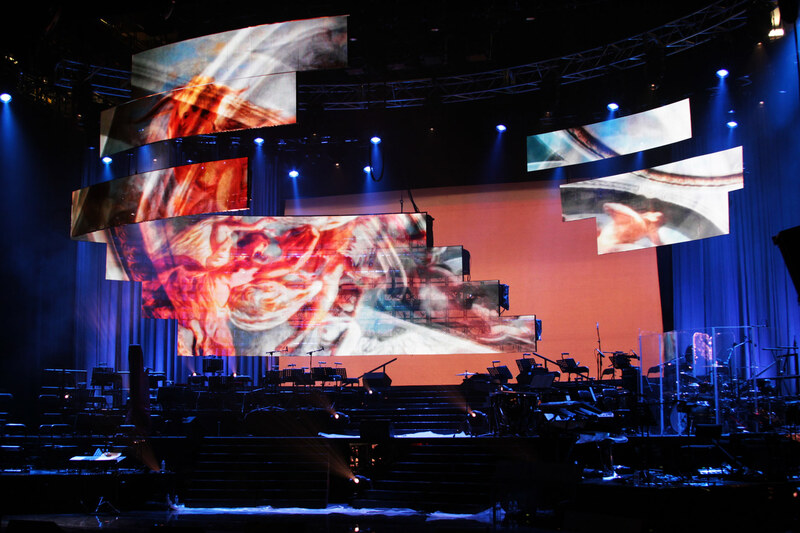 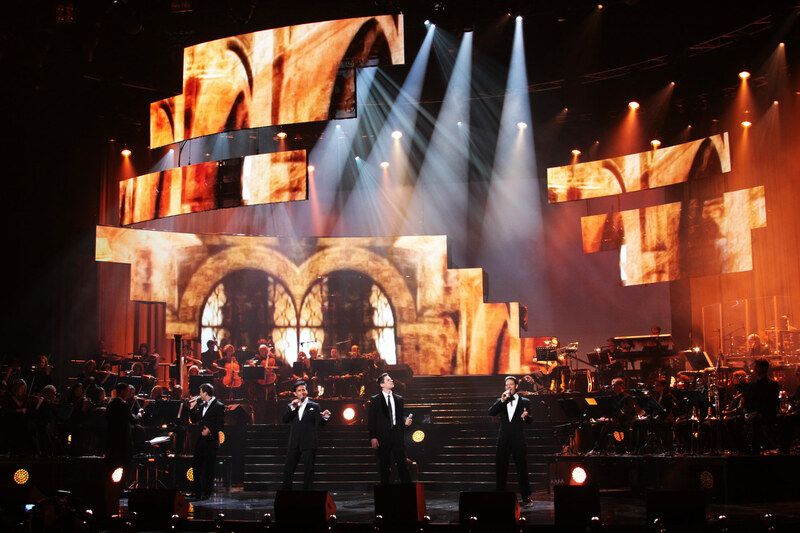 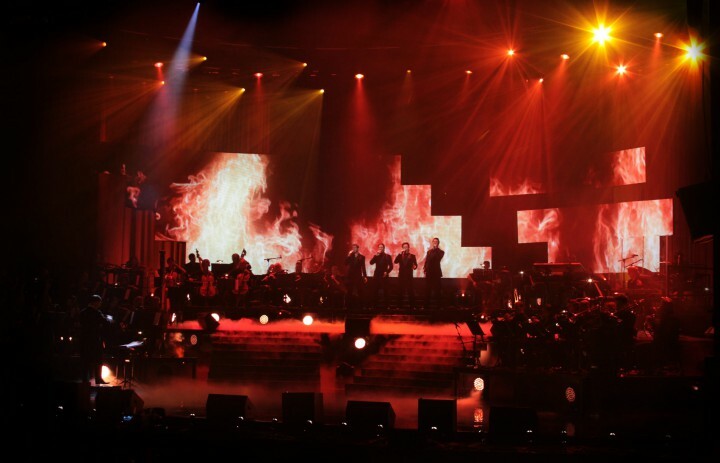 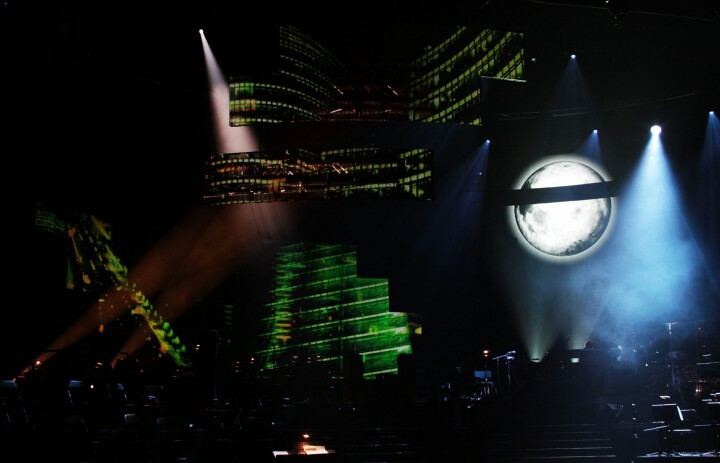 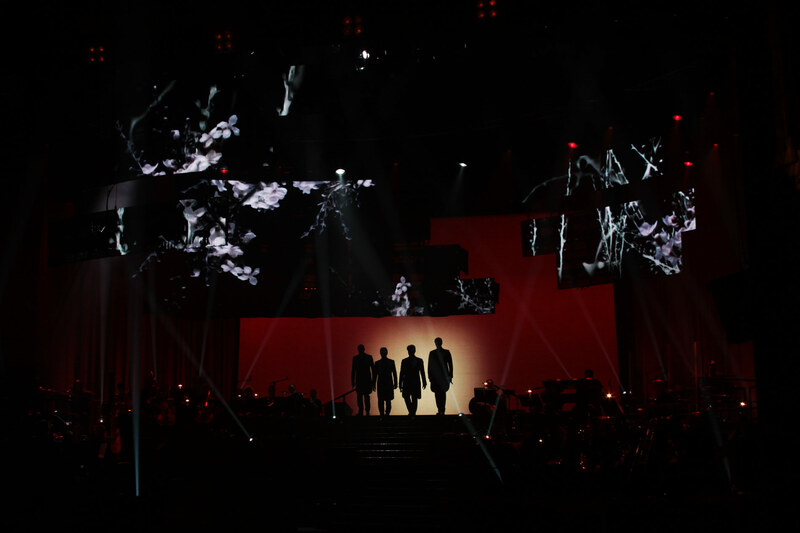 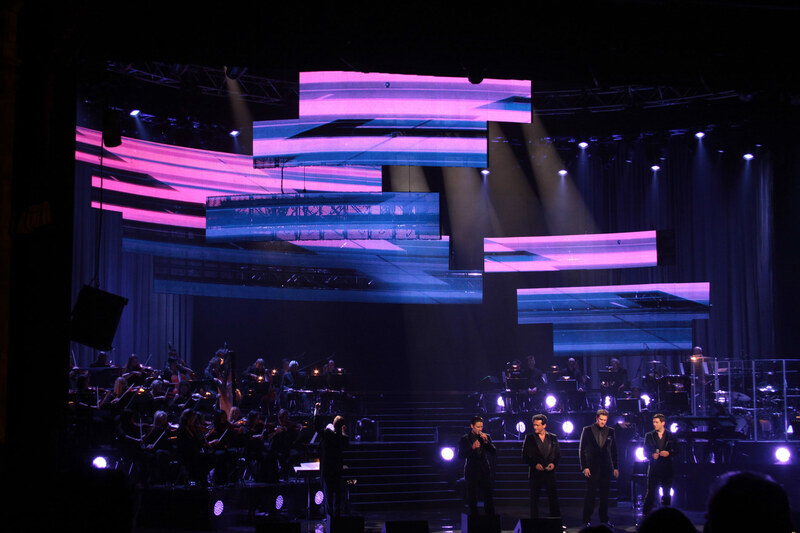 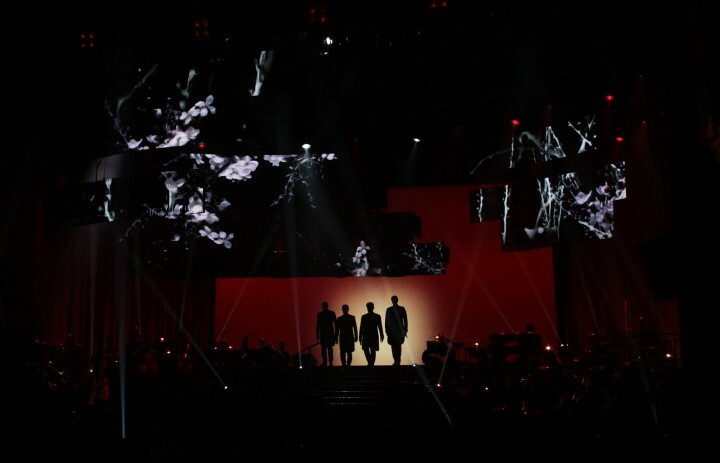 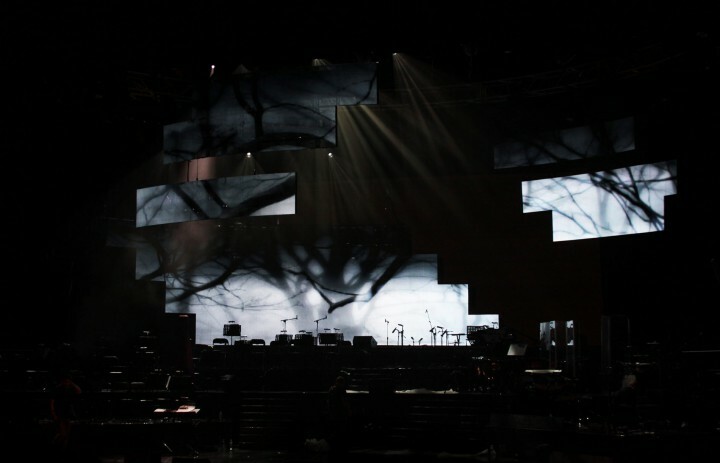 Directed by mastermind, Brian Burke, Il Divo's World Tour started at the famous London Coliseum. 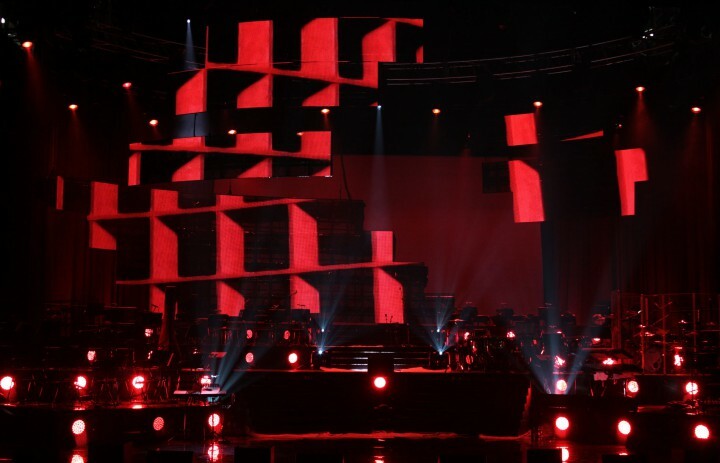 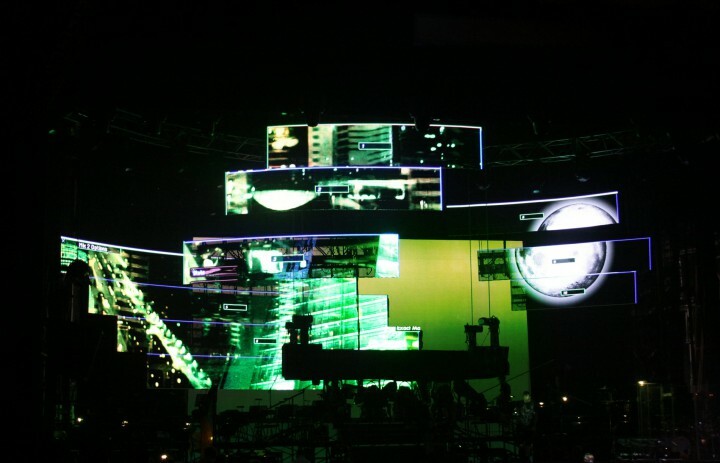 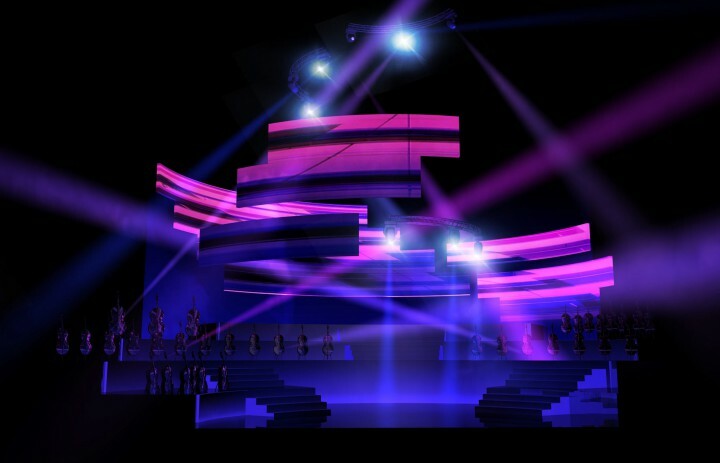 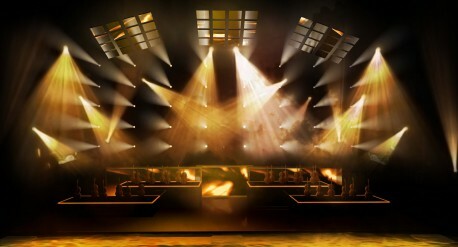 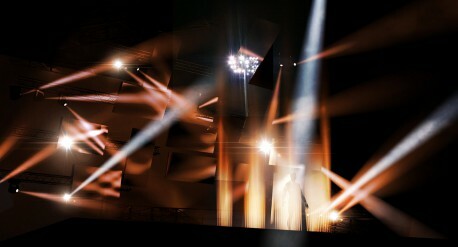 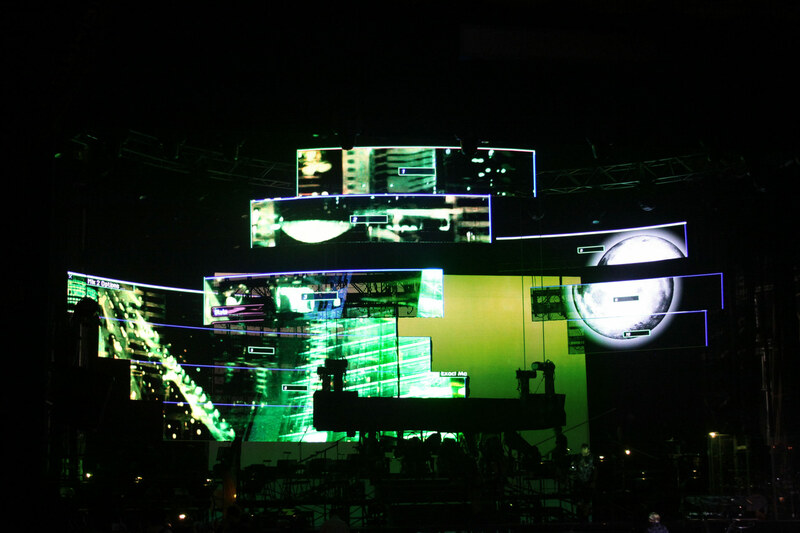 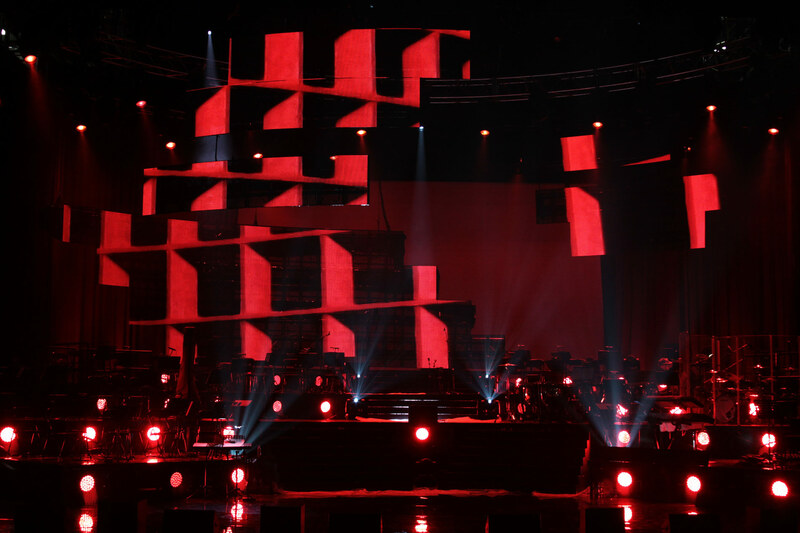 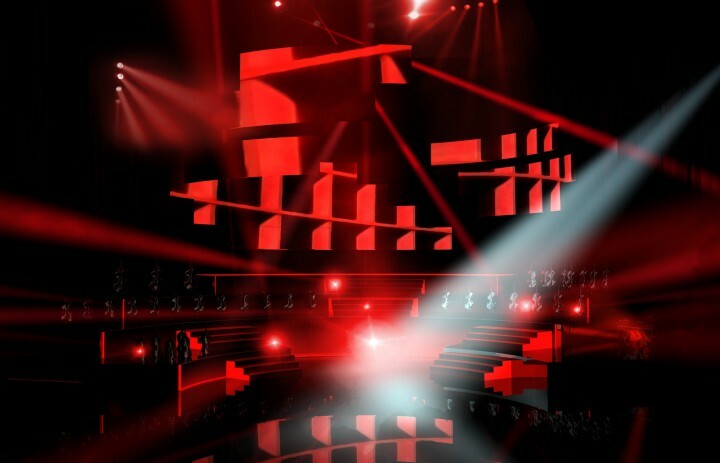 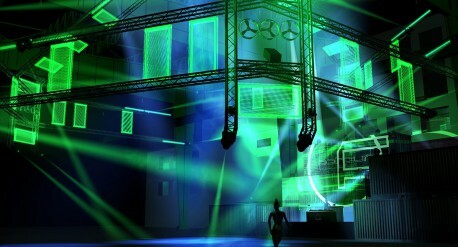 A kinetic LED sculpture became the visual centerpiece of the supergroups emotional stage performance. 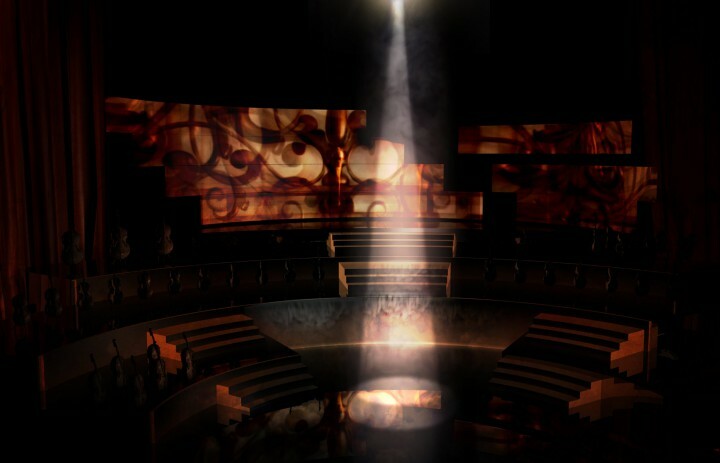 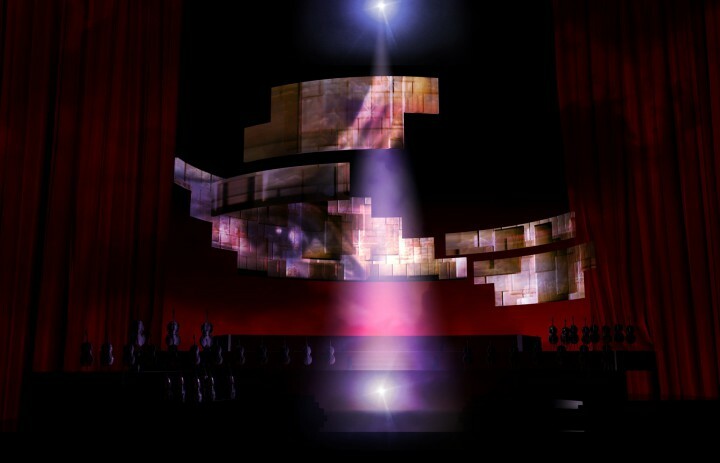 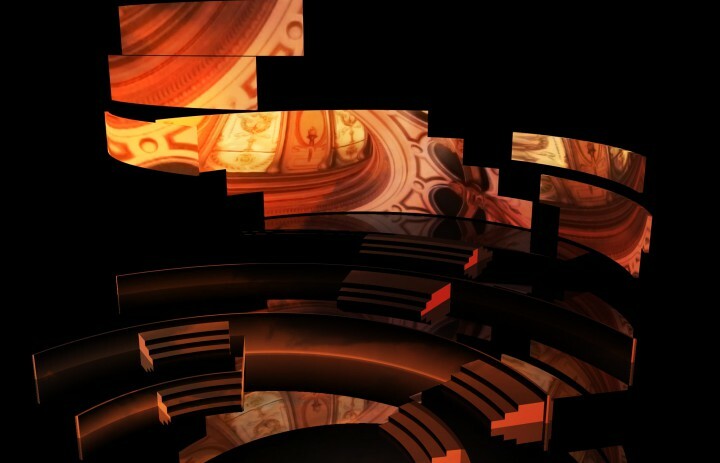 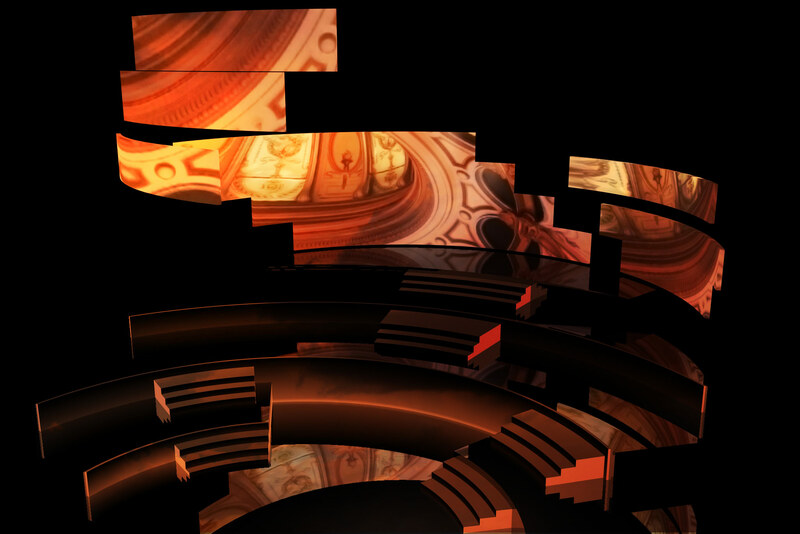 Scenic changes were realized by arranging the elements of the sculpture into different positions and synchronizing the motion graphics with the musical narrative.